is part of a statewide program of municipal alliances that are aimed at the prevention of alcohol and drug abuse. 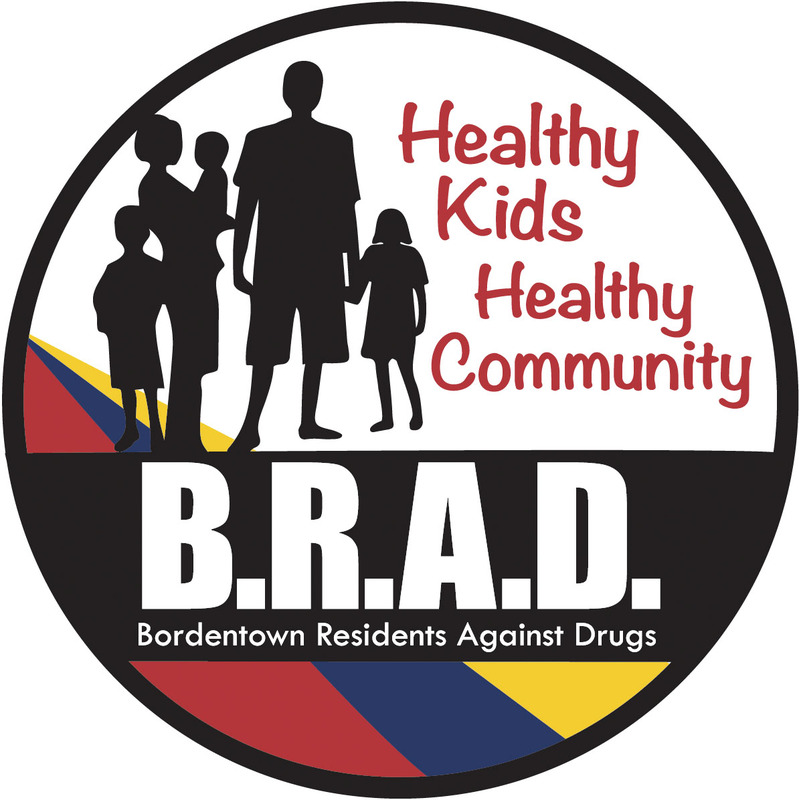 We do this by supporting activities and programs in the City and Township of Bordentown geared towards keeping our youth healthy and safe. In addition the community of volunteers works to change current policies to produce more positive messages throughout our communities to promote healthy decisioning to reduce at risk behaviors for youth and their families. Funding for the Alliances is made possible through a grant from the Governor's Council on Alcoholism and Drug Abuse. The grant is awarded by the Burlington County Department of Human Services for all activities. 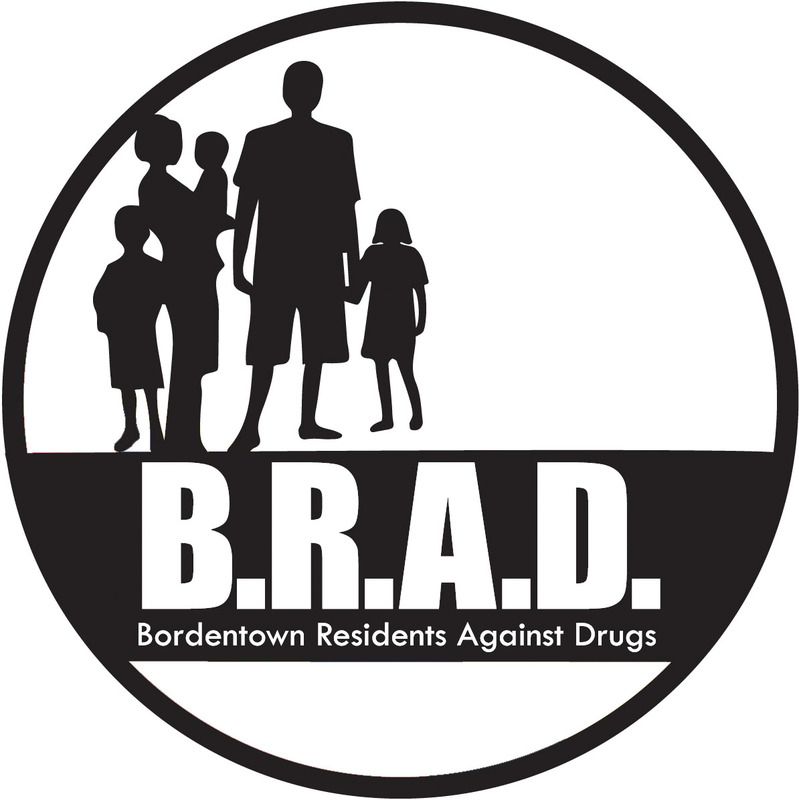 Our Executive Committee is a partnership of the local municipal governments, police departments, business community leaders, clergy, recreation community, mental health professionals, senior citizens, school administration, parents and students who are working to make Bordentown a safe and healthy community. Please visit the calendar of upcoming events for more info.